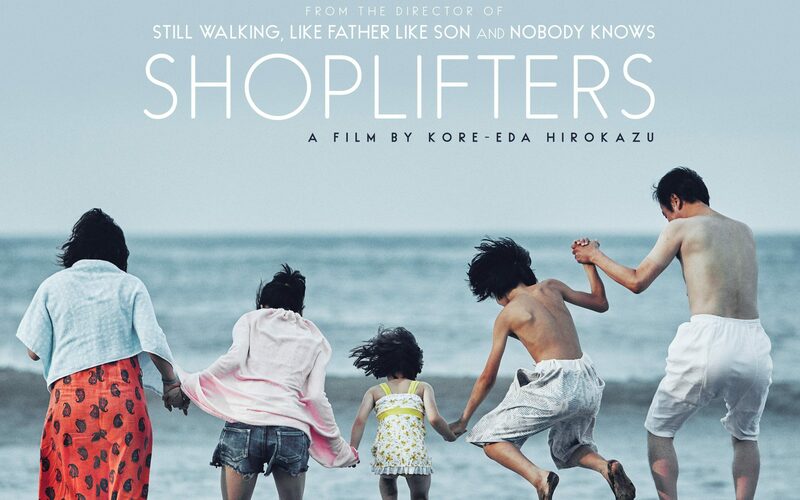 Magnolia Pictures will release Shoplifters, 2018 Cannes Film Festival Palme D’Or Winner, at the Magnolia Theatre on December 21 through December 27. An unforgettable New Year's experience for you and your family! Celebrate the Year of the Boar with delicious mochi (rice cakes), music and dance performances, and authentic cultural activities. 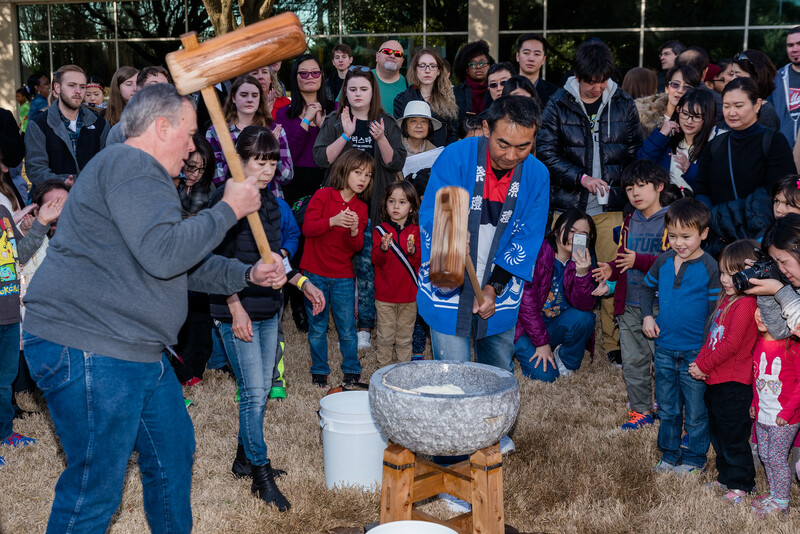 Learn about Japan's rich New Year's traditions, and connect with the local Japanese community. 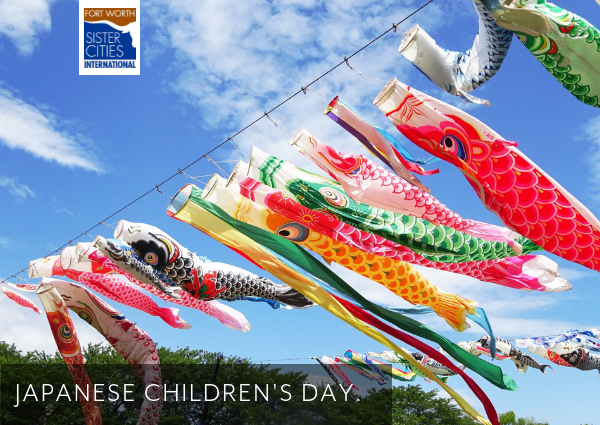 Get a taste of Japan's most important holiday! Learn about recent developments in U.S. Japan relations — and how they affect North Texas. During the luncheon, experts from both countries will examine the current issues in U.S.-Japan relations. The afternoon panel will focus on the commercial relationship between Japan and the North Texas region. 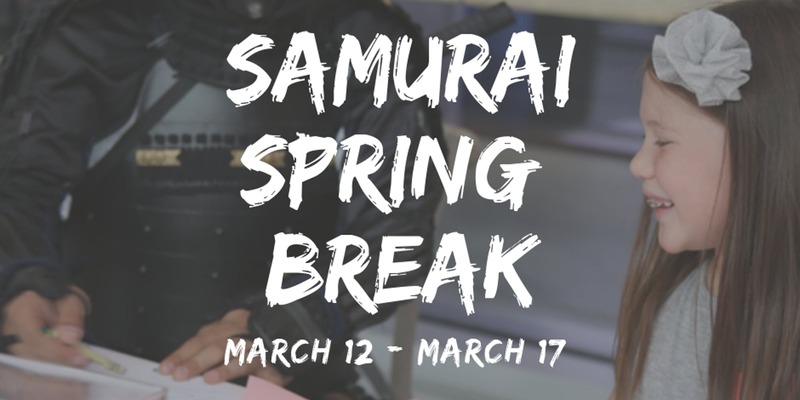 The Samurai Collection	2501 North Harwood St.
Southern Methodist University, Hughes Trigg Student Forum	3140 Dyer St.
Join us for a late-breaking program in honor of the eighth anniversary since the 2011 Triple Disaster, which severely affected the region of Dallas' friendship city, Sendai. 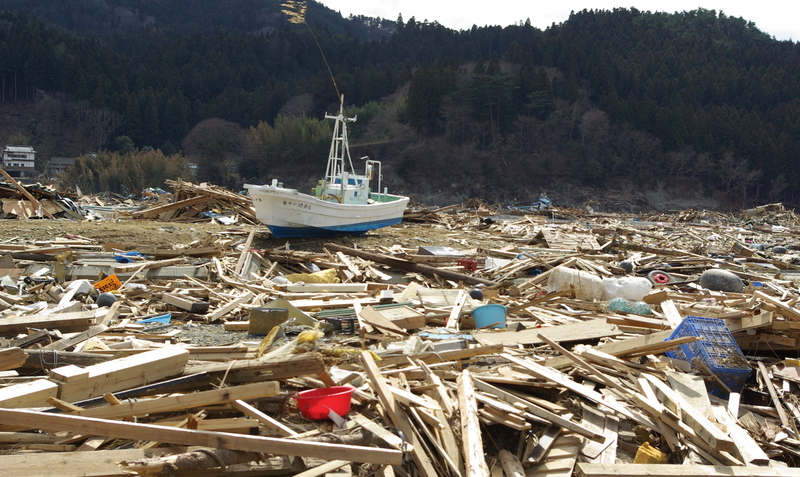 Guest speaker Mr. Kiyoshi Murakami will talk, in particular, about the case of Rikuzentakata, which is in Iwate Prefecture and part of the Tohoku Region. He will comment on business recovery, global humanitarian issues, international support for rebuilding, and his role with the City of Rikuzentakata.